Megan created Eight Penny Nail in 2012 with the goal of giving clients personalized service and quality products. 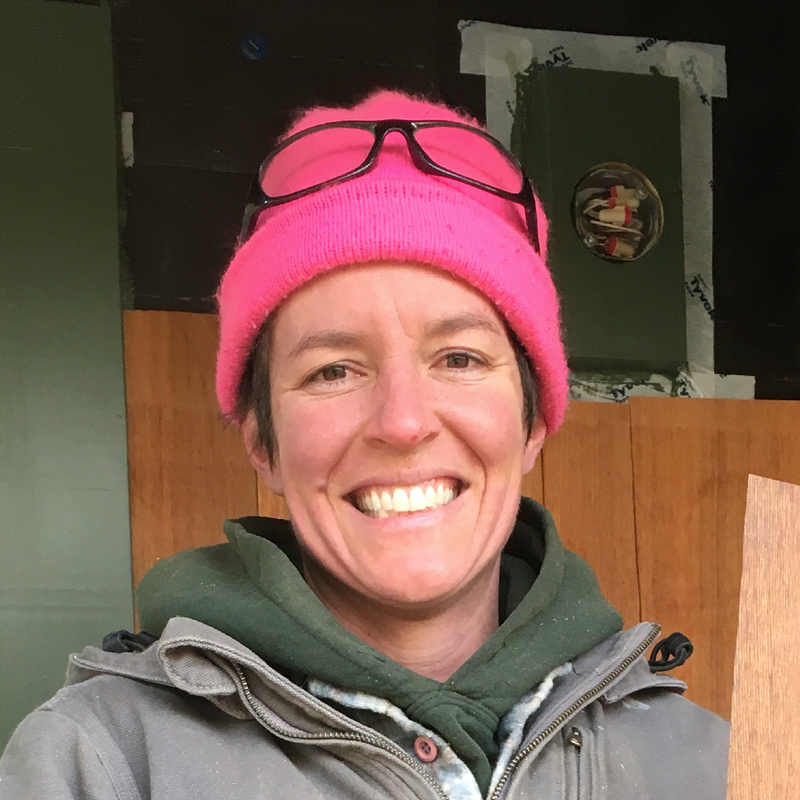 She is a trained Journey-level Carpenter through the Pacific Northwest Carpenters Institue and a proud graduate and supporter of Oregon Tradeswomen TAC Class, circa 2005. Master craftsman who brings personality and attention to every project. Aaron has over 20 years of experience working in the trades—doing everything from roofing and insulation to glazing tile. His skills as a carpenter are where he really shines. Aaron joined Eight Penny Nail in 2016, however Megan and Aaron have worked together since 2006. 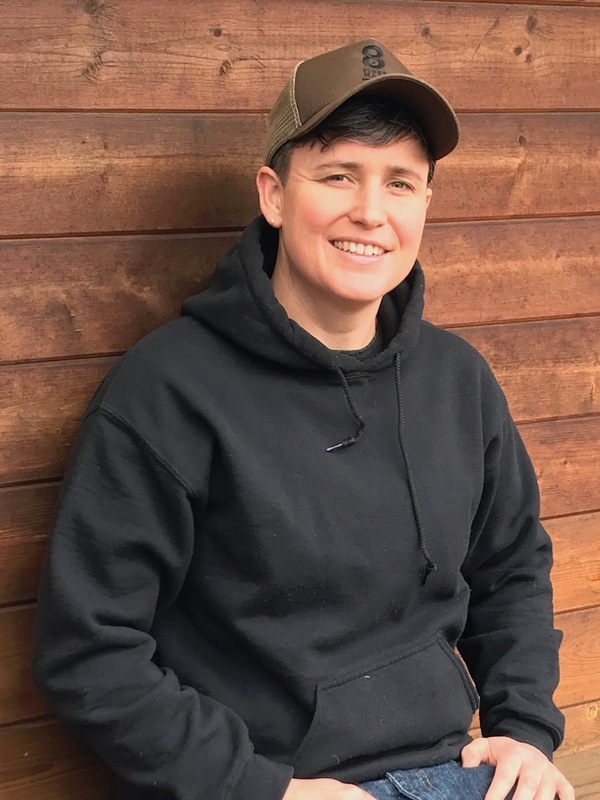 Sara is the owner of Cogan Contracting LLC and has been collaborating with Eight Penny Nail since 2015. She is a skilled carpenter, manager and farmer. We are lucky to have her work with us on many of our projects and is a great addition to our team.